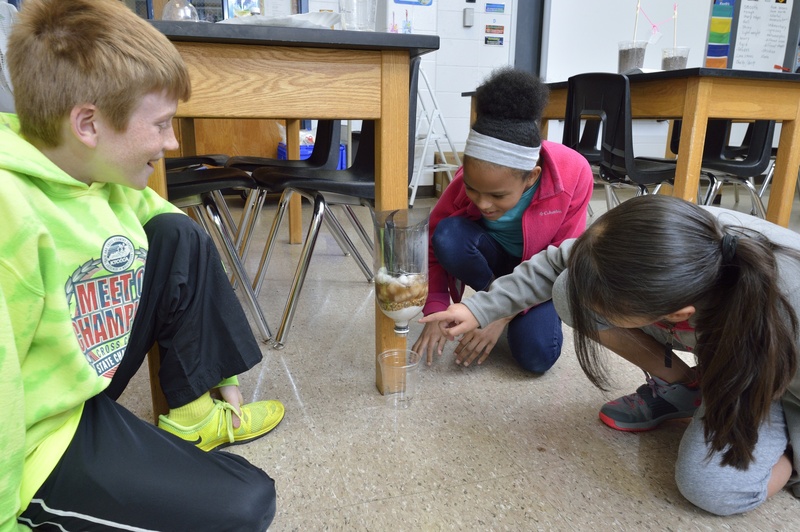 Don’t let funding concerns get in the way of implementing a high quality STEM program in your school district. Learn how Title IV-A grants can help you give students access to engineering and a well-rounded education. 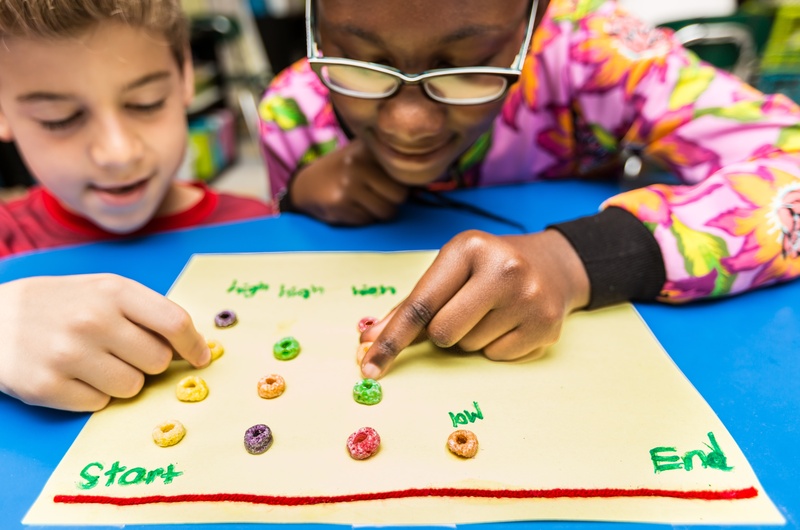 The Every Student Succeeds Act offers opportunities to integrate STEM into elementary classrooms through Title IV grants known as the Student Support and Academic Enrichment Grants. For FY 18, did you know that Title IV got a huge funding boost—from $400 million in 2017-2018 to $1.1 billion? 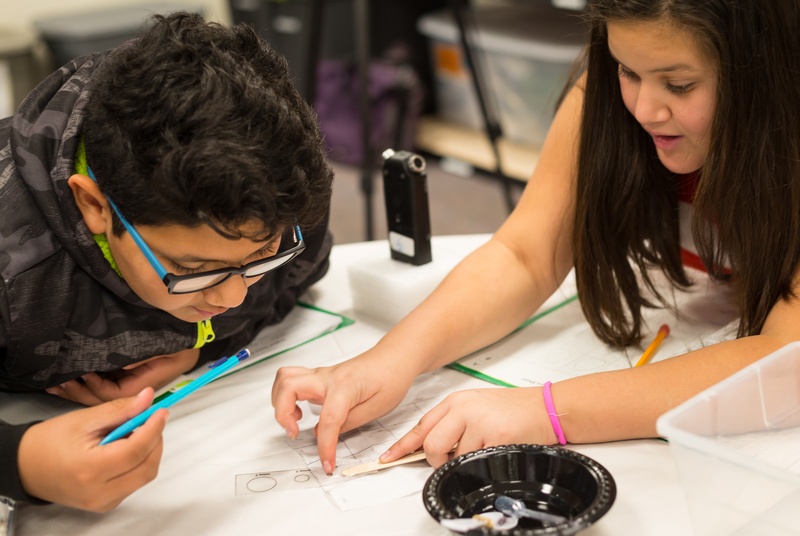 This is a tremendous step forward for elementary STEM education. Now you have even more funds and flexibility to implement STEM programs in your school or district. One of EiE’s design principles is to set all of our units in a real-world context to give students an idea of what engineers really do. Because of this, we’re constantly finding connections to our units in the news and in viral videos. But nothing makes us happier than hearing about EiE educators who make local and global connections in their own classrooms! We’re always blown away by the creative ways that educators inspire their students, and today we wanted to share some of their stories with you. 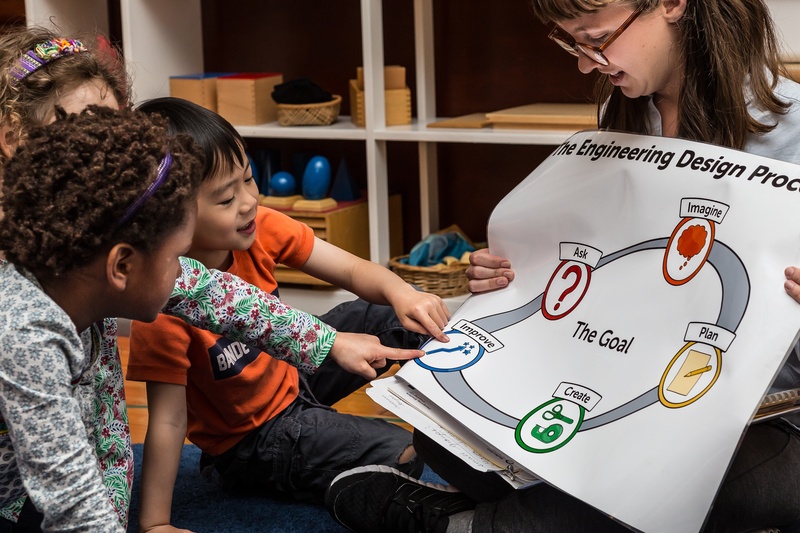 The EiE team has found that young engineers are most engaged when they’re working on solving problems that connect to their own lives. Throughout our in-school and out-of-school-time curricula, we highlight the relevance of engineering and technology. And because our units are focused on engineering design challenges set in the real world, our team is constantly finding videos and articles that relate to our units. 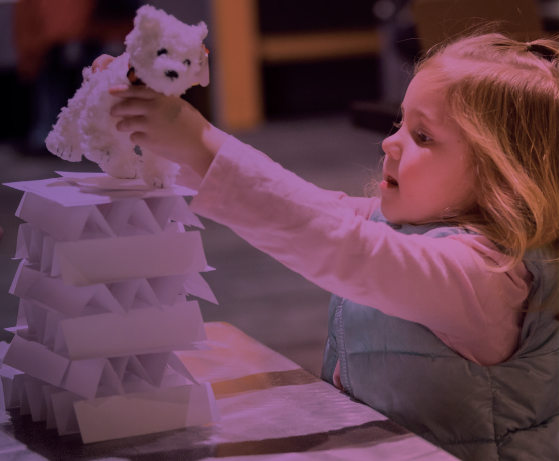 Check out the real-world connections below and share them with your class to show kids how engineers are changing the world every day!